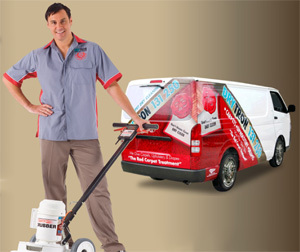 Carpet Cleaning needed in Boronia? Call Drytron Boronia. Referral and reputation are the main drivers of our business. Our size is directly proportional to the satisfaction of our customers. We clean over 45,000 homes per year and by far are the benchmark when it comes to residential cleaning. It goes without saying that to get this big you need to be doing something right. 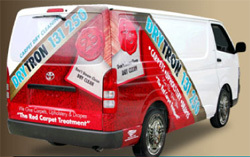 The backbone of all Drytron cleans. No other company can replicate the outstanding results that we achieve with this product as we do not sell it to anyone else. Manufactured in our own plant and fully registered with the worldwide organisation Chemwatch for total health, safety and environmental concerns.